We’ll be your best bet to make the right decisions for you and your clients. 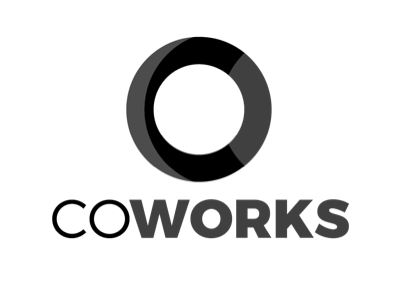 Talent Tech Labs is your partner in keeping you up to date with the latest trends, empowering you to determine future directions, and helping you select and implement the best tools to drive your agency’s recruitment operations. Plus a host of other specialized services including continuing education, a Technology Assessment and a number of annual Educational Webinars. Your clients expect you to be using the new tech in the recruiting space…but where is the time to evaluate new products when you are filling job requirements? 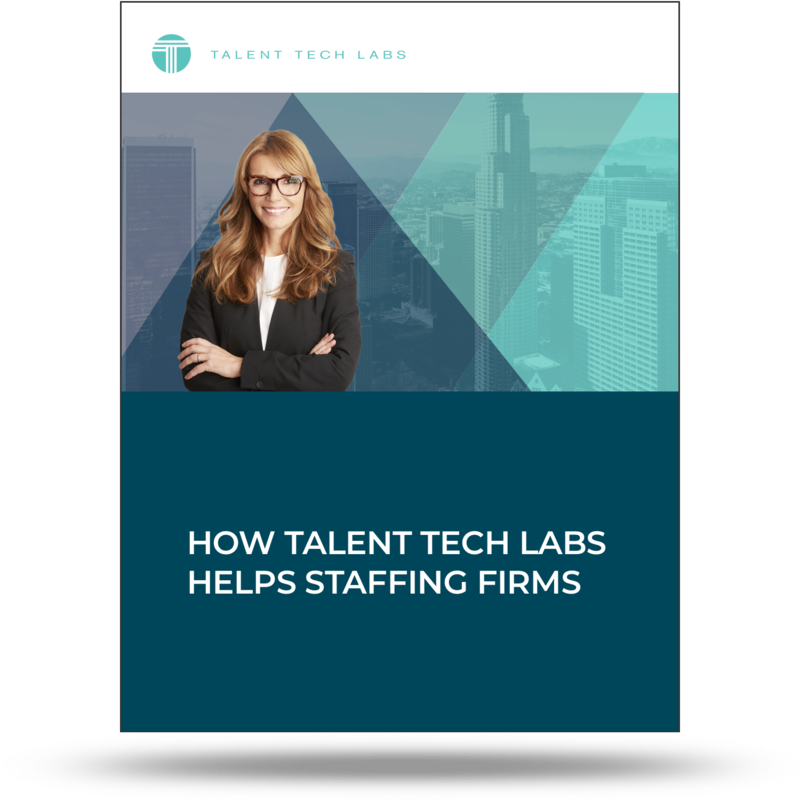 Talent Tech Labs knows the challenges staffing companies face. We offer unbiased insights and cutting-edge research to help you make the right decisions with your solutions. View our staffing firms use case to see how Talent Tech Labs can transform your staffing services.